Profile: Four types of apples, grown with great care in our orchards, go into making Grande Réserve. 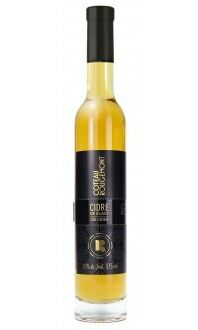 The frozen apples are pressed, fermented and barrel-aged, giving it its sparkling golden colour. Tasting notes: The rich nose reveals notes of candied apple, apricot and peach, with a kiss of acacia honey, spice, and nutmeg. 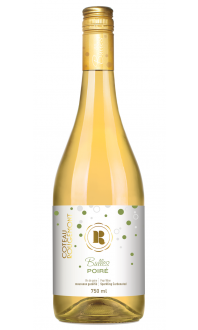 It is clean and fresh on the palate, with toasted undertones and a sumptuous, lingering finish. Apple Varieties: Cortland, Golden Russet, Liberté, Empire. Food pairings: Ideal with blue cheese and dried apricots, or a curry- or saffron-based dish for a bolder combination. 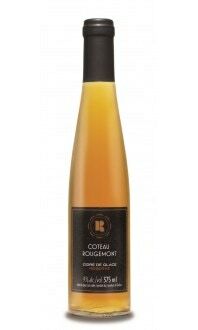 Also an excellent dessert wine – especially when paired with exotic fruit, like pineapple or mango, or apple/maple cupcakes.